The Warren Strand is a beautiful spot for walking, relaxing and taking in the fresh West Cork sea air. Handy car parking exists so you can bring all the beach gear for the kids (and grown ups!) 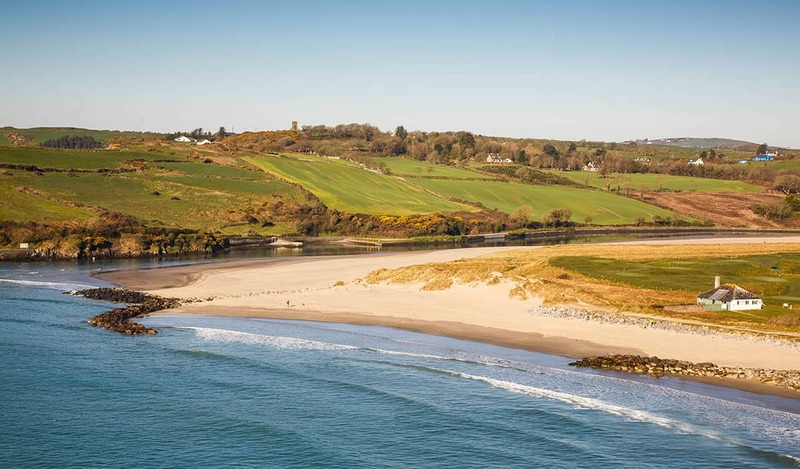 It’s one of a series of golden sandy beaches stretching east from Rosscarbery including Owenahincha, Long Strand, Red Strand, and the famous Inchydoney beach.